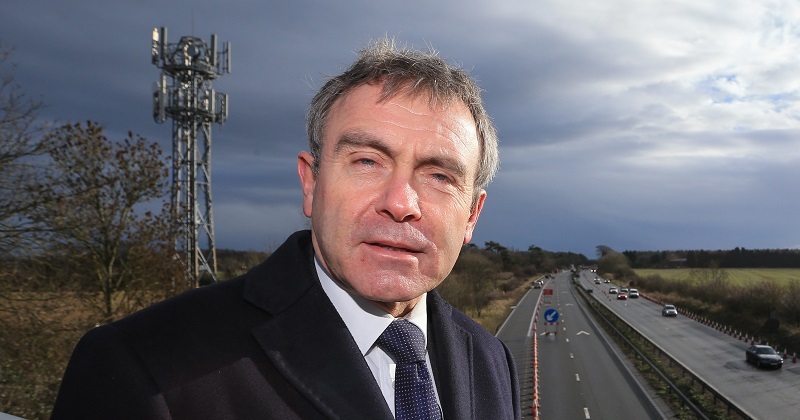 The children and families minister Robert Goodwill has been sacked after just six months in the role. Goodwill was appointed last June to replace Edward Timpson, who lost his seat at the election. He was responsible for policy on safeguarding, school disadvantage funding, special educational needs and disabilities and free school meals funding. He also oversaw the 12 opportunity areas that were a flagship policy of the also-departed education secretary Justine Greening. Goodwill told the Scarborough News, his constituency local paper, that May was “making way for younger people”, but said the prime minister had his “full support” despite his sacking.